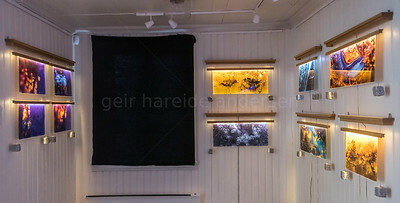 The exhibition "Ice that warms" ("Is som varmer") in Gjøvik kunstforenings excellent gallery in Kauffeldtgården in Gjøvik, Norway. 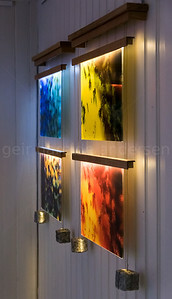 40 pieces: 21 installations with three, steel, granite and inbuilt lights, and 19 pieces on aluminum. 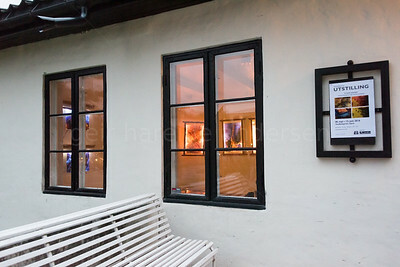 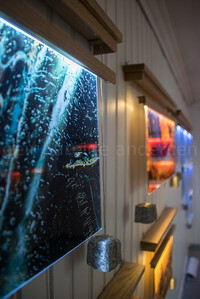 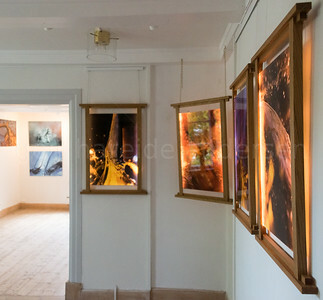 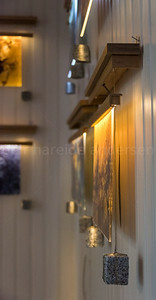 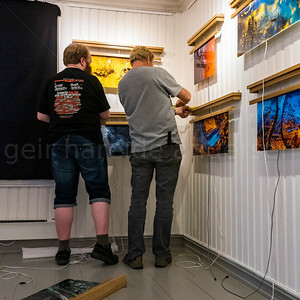 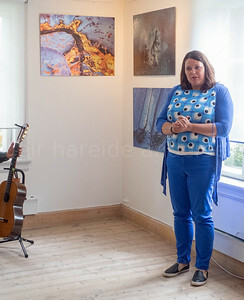 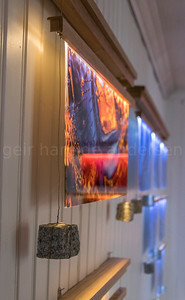 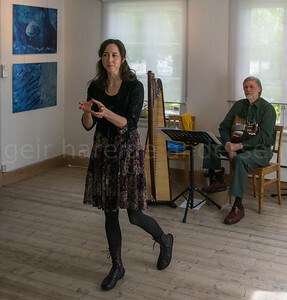 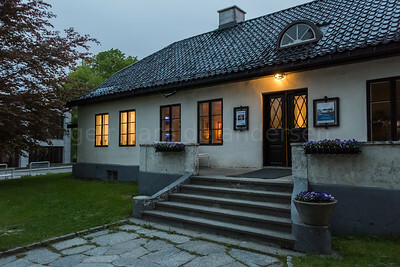 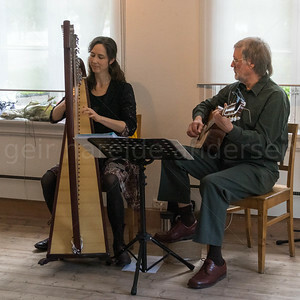 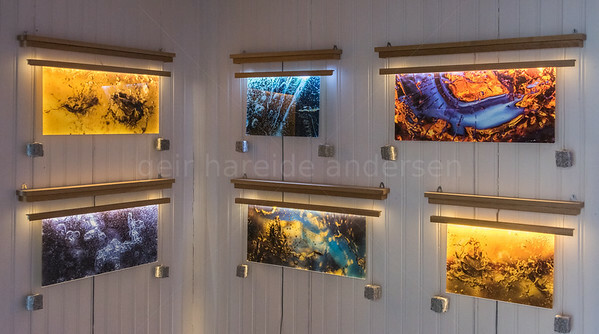 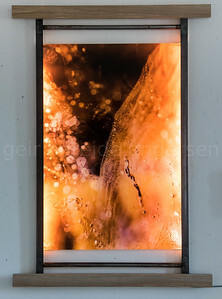 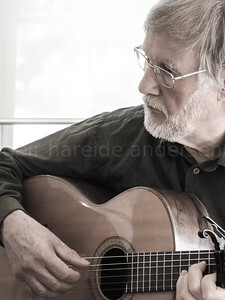 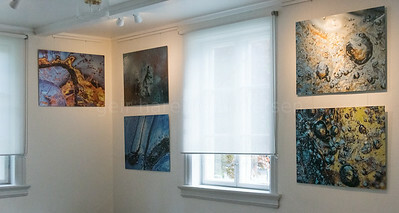 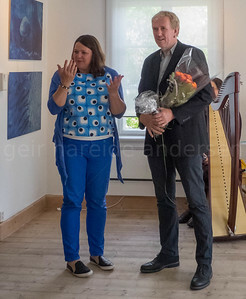 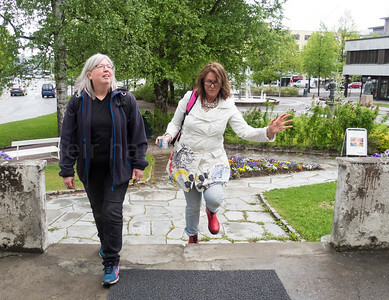 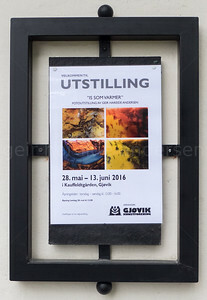 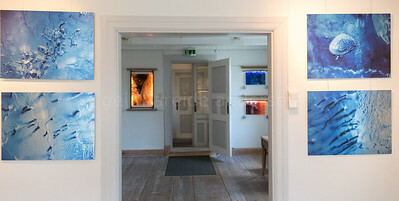 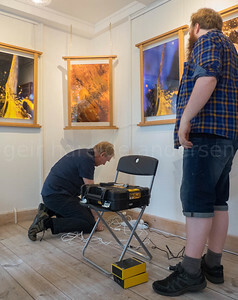 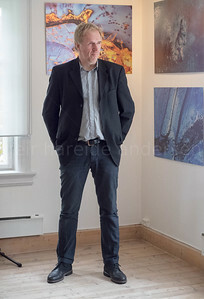 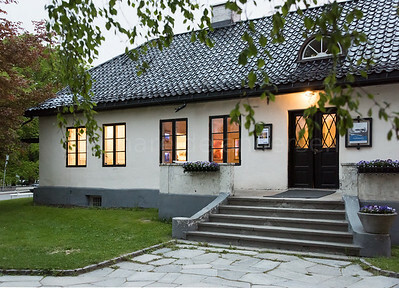 Some of the images from the opening is by Kari Hareide Lønstad. 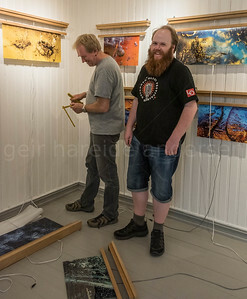 Regardless of the late hour, it's still great fun hanging the exhibition! 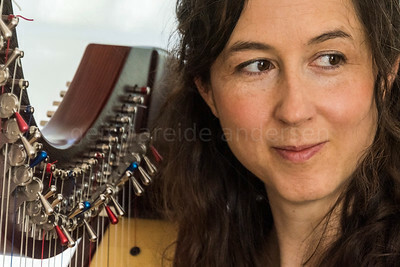 Rebecca Williams. 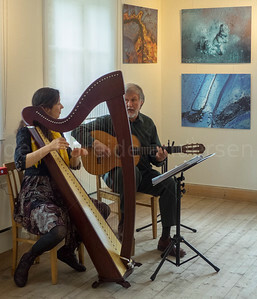 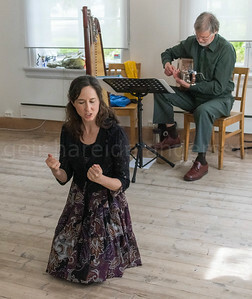 You need to be an angel to play the harp. 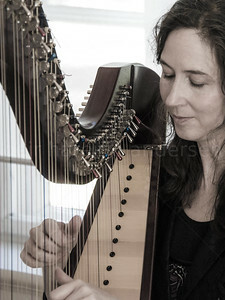 You need an angels patience for all the tuning!